The boys love field trips. 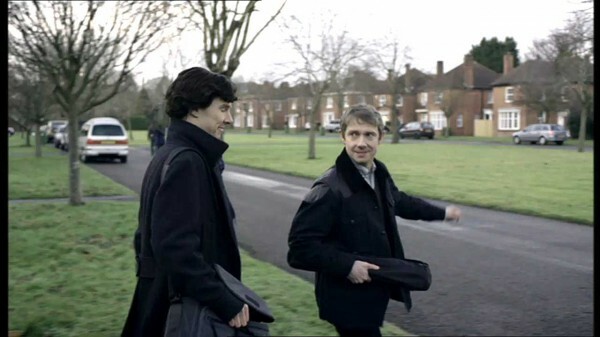 The best part is always Mrs. Hudson’s sack lunches. Mycroft, of course, objects to the leg work. This entry was posted in Captions and tagged bbc sherlock, benedict cumberbatch, john watson, martin freeman, photo caption, Sherlock Holmes, tv series on June 22, 2012 by JH Watson.